Packing innovative technologies into a small footprint, the imagePRESS C850 and imagePRESS C750 models are designed to provide the best possible return on investment – combining time and cost saving with revenue generation. 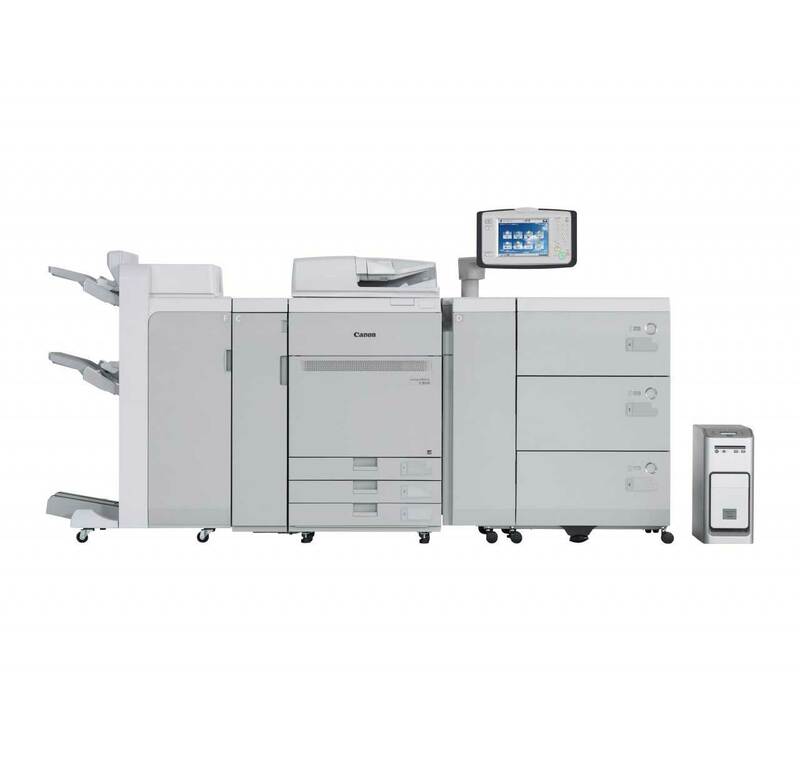 Bringing together a range of innovative technologies within a small footprint, the Canon imagePRESS C850 Series delivers outstanding quality, excellent end-to-end productivity, smart flexibility and versatile media handling. Not to mention reliability that will exceed your expectations. It offers an excellent return on investment too – saving time and costs, for higher profit margins. Now’s the time to take print to the next level. Embrace the game-changing imagePRESS C850 Series.